Colour Temp / CCT: Warm White 3000K, this warm types of light is more suitable for a gallery and residential applications as its presents itself with a warm glow giving the room a pleasant high-end feeling. 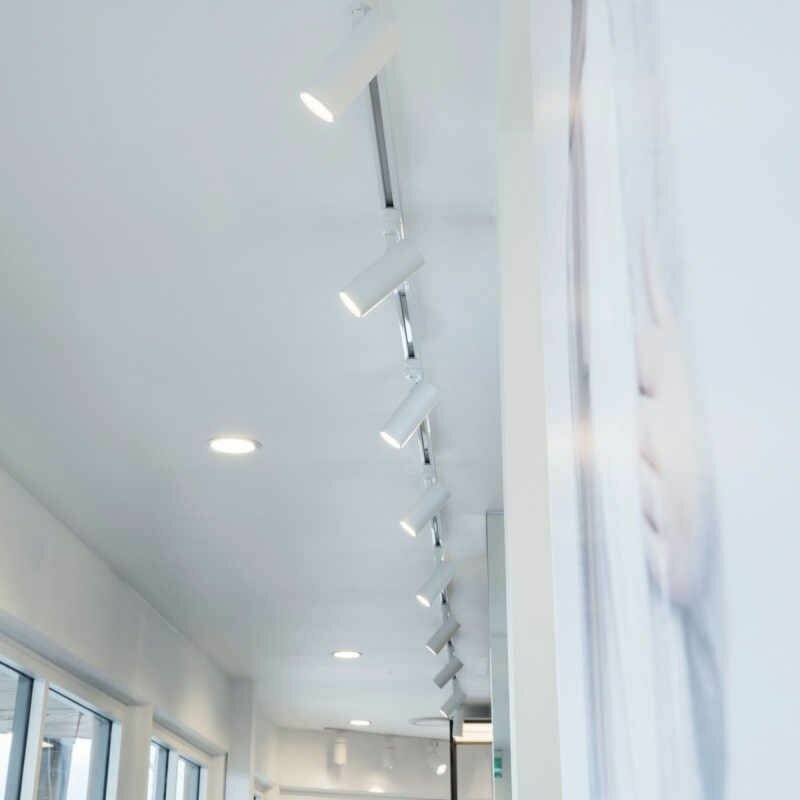 Cool or Natural daylight 5500K is more used for track lighting in commercial applications like retail, offices, and showrooms. This colour temperature is usually about attention grabbing and making products stand out to the eye, whereas warm generally makes things blend in. Beam Angles: Narrow to medium flood, 15 degrees, 38 and 45 degrees are the options with the 15W LED track lights. High CRI: CRI is often overlooked in many different applications. Our standard CRI for this model is 85 although we often get requests for 90 – 95+ C.R.I which we can easily do for you if needed. Remember skin colour and products look entirely different under poor vs high-quality CRI renderings. 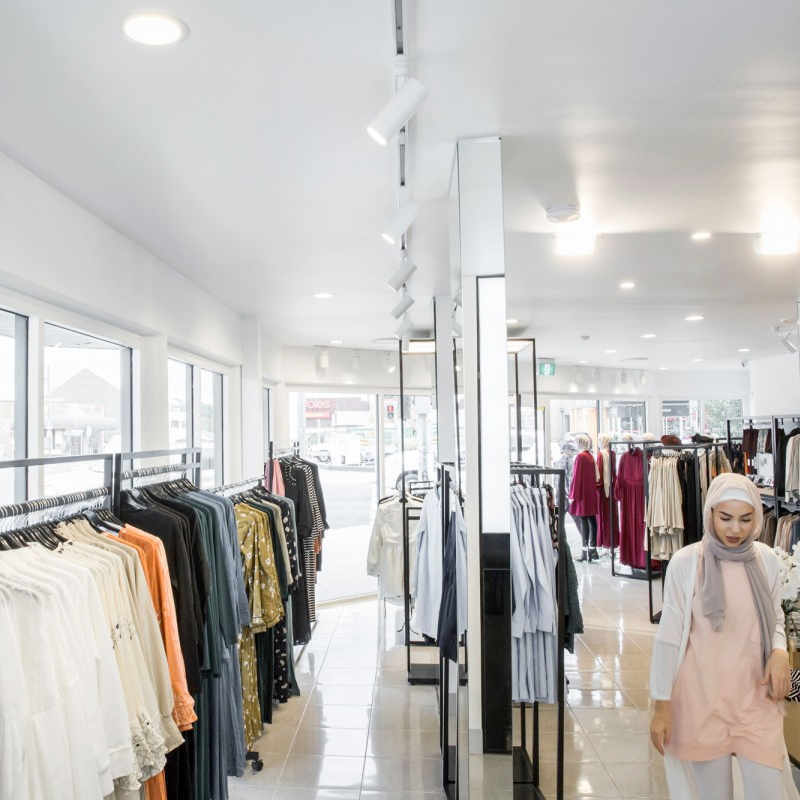 That’s why the CRI is so important in places like retail shops and art galleries for example, where items or customers need to look their absolute best as it plays an important role in the business. You want to bring out things like colours and skin tones as even and vibrant as possible in order to make things stand out. Dimmable: These run on a single circuit track (3 circuit can be done on request). You can dim all lights on one single circuit at the same time from Clipsal wall dimmer switches which are a very practical alternative. Aesthetic: The long and circular tube design has proven popular due to its simplistic aesthetic design. Often it blends in with other items within its environment like furniture and colour schemes. The products come in black and white with a matte finish making it a good match next to most interiors. Track and Installation: The track and installation are very simple to use and put into practice. We have a linear track which clicks into each other to create different shapes. Long straight runs, squares, rectangles and U-shapes can be created with the different accessories. You can either surface mount the tracks directly to the ceiling or suspend them via wires which come in either 1.5 or 3-metre lengths. Due to their flexibility, these installations work out perfectly to most ceiling types. Our range of 15W LED Track Lights are very popular in a number of applications such as residential, retail, showrooms, offices and galleries. The design has proved itself aesthetic and practical in a number of different projects, keeping the end user and project designer very happy with the outcome. This light is designed to replace a 50W halogen track light and fit into the existing track. It comes in the colour temperatures 3000K, and 5500K and the lumen output is 1200. Depending on the application you plan to use 15W LED track lights for you will need different advice on how many lights to use per metre, beam angles, light colour, installation methods etc. 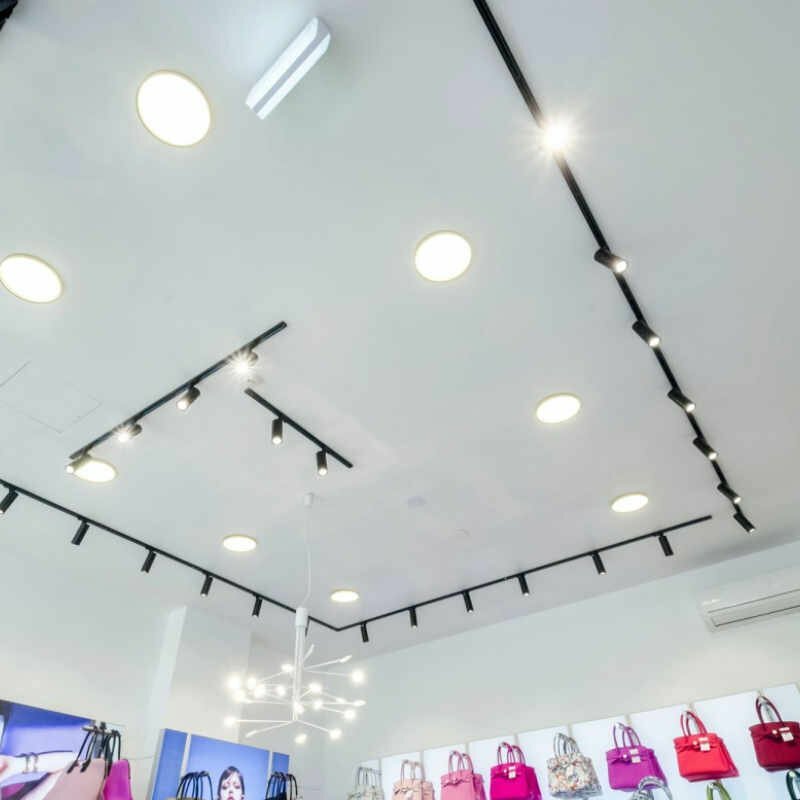 Usually, you would use higher power LED track lighting product in retail areas but sometimes the ceiling is suspended to a lower height. If the ceiling is around 2.8 meters, the 15W fitting will suit this environment whereas a higher power could give an illumination that appears too bright. The 15W LED track light is widely used in lounge and family room areas as it can be pinpointed or widespread to tables, chairs and artworks. It allows the user to change the direction of light as they feel and create the focus on certain areas or items. These fittings are popular lights to use in kitchens as well due to the fact that they give you the option to concentrate light to things like benchtop areas. This gives you the perfect illumination for activities like cooking and cleaning for example, as it doesn’t leave any distracting shadows. 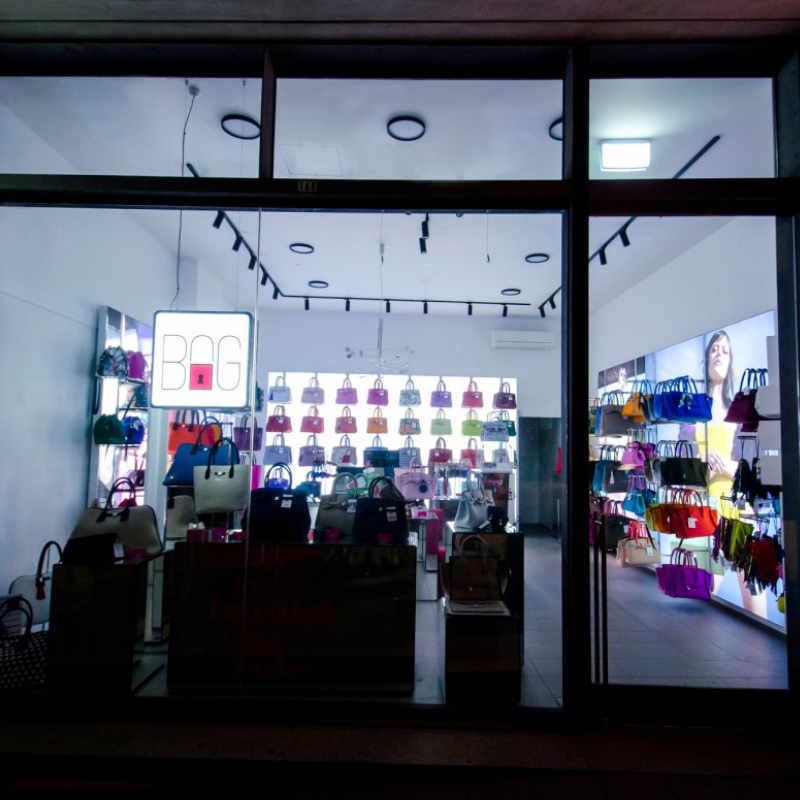 Lighting up products and display areas is best done with the 15W LED track lights. The flexible system allows you to move the light up and down to different areas of the showroom which allows you to work with the forever changing displays in showroom applications. This light happens to be an excellent fit for office desk lighting, as it gives an option for very pinpointed illumination if needed. This way you can focus the light toward desk areas, leading to higher doses of concentration for the worker and a lower dose of surrounding distractions. The 15W LED track light in art gallery applications is very popular due to the light output (lumens) and the ability to dim the light up and down creating mood and atmosphere. The variety of beam angles also allows for spot lighting and wide angle lighting when you have different sized art or artworks to display. If you, for example, have got a big painting to display you’d want to use the wide angle in order to evenly illuminate the whole item and vice versa. We are here to help you out with any question that you may have and are happy to offer our FREE 15-minute phone consultation to anyone in need of advice. Whether you’re an architect, interior designer, project manager or the DIY enthusiast, we’ve got the answers to your questions. Give us a call on (02) 8091 2950 or email [email protected] for online support.